Purchase a Day Pass at any station, or sign up for one online. Choose a bike from any dock, inspect the bike, check it out, and go! Check-in your Red Bike back at any available station within 1 hour. Want to keep riding? Check that same bike out or choose another! 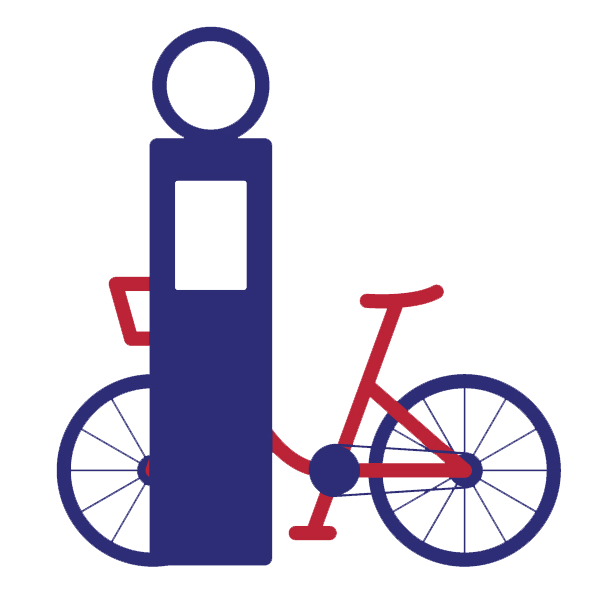 Purchase a Day Pass at any station kiosk by hitting Start > Check Out Bike > New User. You will need a valid credit card, along with zip code and phone number (mobile preferred for SMS notifications and optional 2-step verification bike checkout). Once your pass is set up, select the dock number icon for the bike you’d like to check out. The dock will beep for 30 seconds – go over and tug on the handlebars to disengage the bike from the dock. Adjust the seat to fit your height, and you’re set to ride! Does the bike have an issue? Simply re-dock the bike and from the station kiosk, hit Start > Check Out Bike > Member. You can then complete 2-step mobile verification or re-swipe your credit card to access your Day Pass and check out a different bike. Feel free to report the bike issue to us at 513-621-2453 and we’ll lock it for repair! Already bought a Day Pass online? It will activate upon first use from the station – hit Start > Check Out Bike > Member and enter your mobile phone number. You’ll be sent a text message – enter this code on the following kiosk screen to complete 2-step verification. 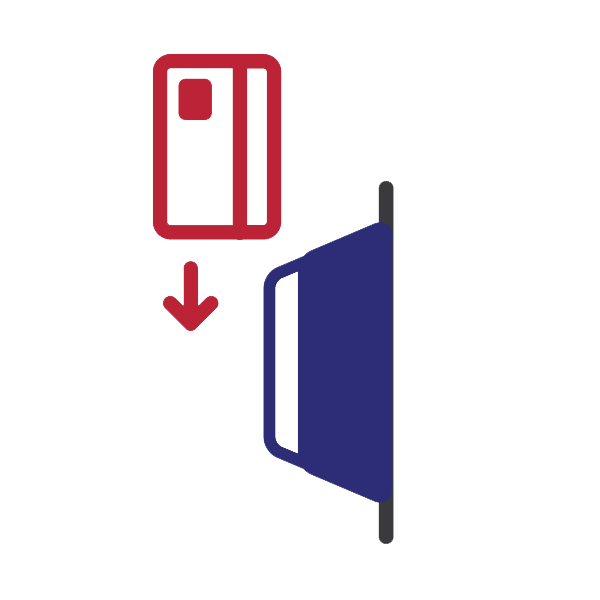 You may also swipe the associated credit card to pull up the Pass in our system. Select the dock number icon for the bike you’d like to check out, and remove the bike from the dock. Grab lunch with a friend in Mainstrasse, take an energizing ride along the riverfront, grocery shop at Findlay Market, grab lunch at Fountain Square, catch a Red’s game – the possibilities are endless! Experience an issue with the bike? Give us a call at 513-621-2453 and we’ll help you out! All Passes include taking as many trips up to 1 hour as you’d like – so keep an eye on the clock! If you’ve signed up for SMS notifications, we’ll send you a friendly reminder at the 50-minute mark. Do you want to keep riding and avoid usage fees? Locate a nearby station and dock the bike to close out your current trip. Listen for 3 beeps to confirm your bike is docked. From the station kiosk, hit Start > Check Out Bike > Member and enter your phone number to complete 2-step verification. You may also swipe the associated credit card. Select the dock number icon for that same bike or another, wait for the beeps, and remove the bike from the dock. Your trip clock restarts, and you’re set for another hour! Did you already dock your bike, but still receive this notification? Give us a call at 513-621-2453 and we’ll help you out! Bikes must be checked-in every hour. $4 / every 30 minutes for trips over 1 hour, up to a $20 maximum for the day. Bikes must be checked-in every 90 minutes. $4 / every 30 minutes for trips over 90 minutes, up to a $20 maximum for the day. Introducing a $5 discounted monthly membership, for eligible members of the community, to ensure everyone has access to Red Bike. Make sure to check brakes, tires, and the front/rear lights before riding. Problems? Re-dock the bike and give us a call at 513-621-2453. Make sure to observe local traffic signs, signals, and laws at all times. Make sure to bike in the street, not the side walk! Know where you’re headed – Download our mobile app, BCycle for the most up-to-date station map. Riding for the first time and need additional tips? Check out this article! What are the local bike laws? Visit Cincinnati Bike Laws and Kentucky Bike Laws for more information. All Red Bike members are expected to observe local bike laws at all time. 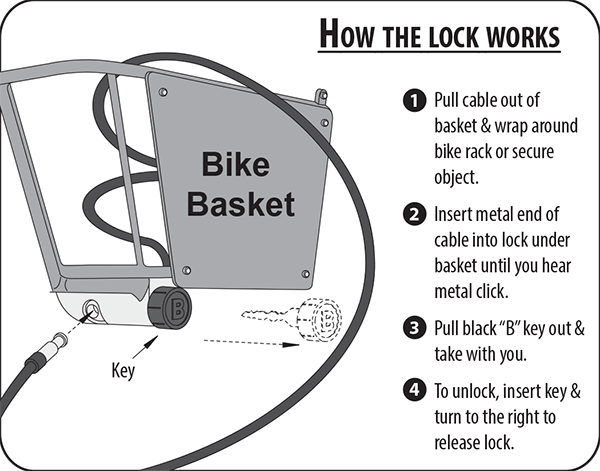 How does the bike lock work? Will I need to wear a helmet? There is no federal law in the U.S. requiring bicycle helmets, but Red Bike strongly recommends wearing a helmet whenever riding a bicycle. Red Bike does not provide users with a helmet. We strongly encourage all users to bring their own helmet, and to ride as cautiously as possible – whether or not they use helmets. Day Passes can be either purchased online through our website (which are activated at the kiosk upon first use), or they can be purchased from any Red Bike kiosk station. Annual Passes can only be purchased online through our website. How do I purchase gift passes? Annual Gift Passes and Day Gift Passes can be purchased here. When a bike is kept out beyond the 60-minute trip limit, $4 is accrued for every subsequent 30-minute interval (up to a maximum of $20). The 60-minute limit is to encourage on-demand trips, are we are a bike share system, not explicitly a bike rental system. Some users like to take longer rides or keep the bike out beyond an hour, which is fine, but that’s technically one less bike available in the share system for someone else to use. 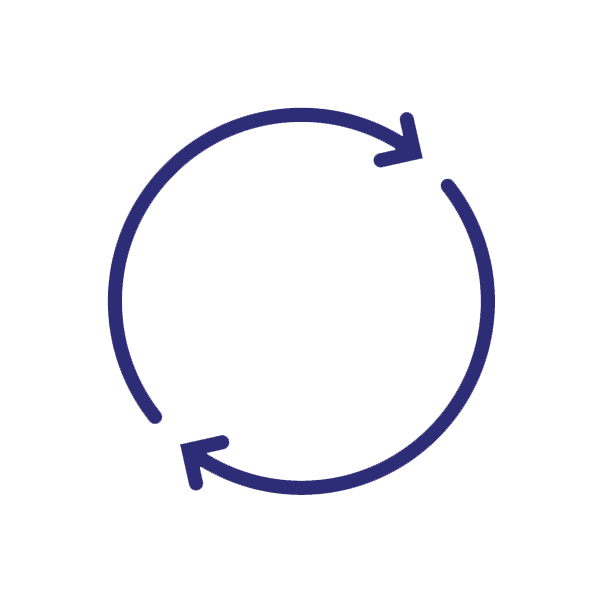 If you want to keep riding and avoid usage fees, you simply need to close out your current trip and start a new one. This effectively resets the trip clock and can be done from any kiosk station. Locate a nearby station and dock the bike to close out your current trip. Listen for 3 beeps to confirm your bike is docked. From the station kiosk, hit Start > Check Out Bike > Member and enter your phone number to complete 2-step verification. You may also swipe the associated credit card. Select the dock number icon for that same bike or another, wait for the beeps, and remove the bike from the dock. Your trip clock restarts, and you’re set for another 60-minutes! If you have any questions regarding overage fees that you’ve accumulated, contact us at 513-621-2453. Can I use my Annual Pass in other cities? Red Bike is part of B-Cycle’s reciprocity program called BConnected, meaning you can use your Annual Pass in other participating cities! On your first visit to a participating system, select BConnected when identifying your user type at the kiosk. Enter the phone number associated with your membership. Then enter the code to verify your account. Swipe your credit card and accept the user agreement and usage fees. Check out a bike and go! If you have your Red Bike card, you can now check out bikes directly from the dock. If you’re logged into the B-Cycle app, you can use your phone to check out bikes. The system rules and usage fees are charged by the program where the trip took place. The customer service team at the visiting city can assist you while you ride. Bikes should not move between systems– don’t ride your bike back to your home system! What if I want to keep riding all day? No problem! It is $28 to check out a Red Bike for a whole day. You pay for the initial $8 Day Pass at the kiosk, and then you will be assessed $20 in overages fees at the end of the day — but you don’t have to worry about checking the bike in for that full 24-hours. 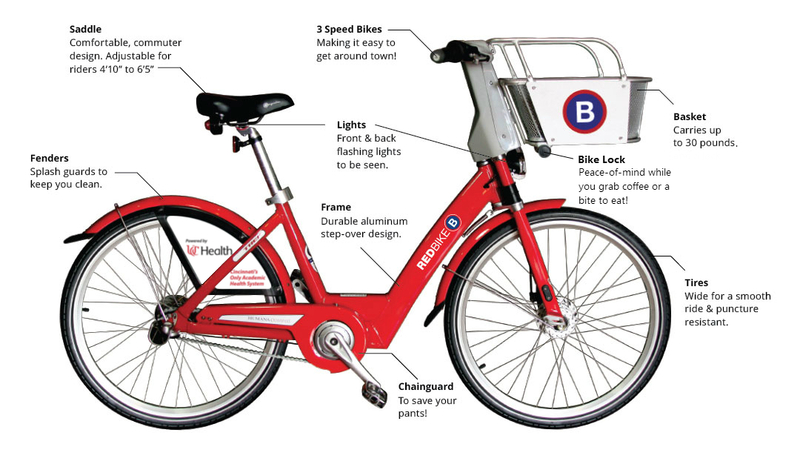 Red Bike is designed for short trips and letting other members use the bikes when you do not need one. If you want to bike all day without checking the bike back in, you will be assessed a $4 usage fee for every additional 30 minutes a bike is kept out – up to a $20 maximum for the day. By checking the bike back in when you are not riding it, you avoid usage fees, don’t have to worry about locking the bike, and allow others to use the bike. What if a station is full? If a station is full when you arrive, go to the kiosk, click Start > More Options > Station Full for a list of nearby stations with available docks, and to add a free extra 15 minutes to your trip. 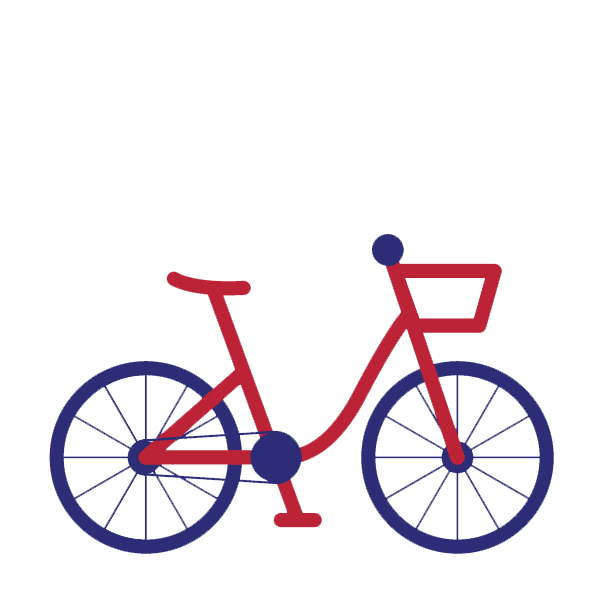 To make sure bikes are available at a nearby station, download the BCycle app for iOS or Android for real-time station information and bike availability. What if a station is empty? If a station is empty when you arrive, go to the kiosk, click Start > More Options > Station Empty for a list of nearby stations with available bikes. If the bike has a flat tire or you’re experiencing another issue with it, please return the bike to the nearest station. Call our Customer Service at 513-621-2453, or text us at 513-549-4496 so we can lock the bike down for repair. If you cannot get the bike to a nearby station, properly secure the bike with the built-in lock and alert our Customer Service immediately to let us know. What if I'm involved in an accident? If there has been an injury, please dial 911 first. If appropriate, contact the local police as well. As in any accident, exchange information with any other affected party and collect contact information from witnesses. Contact our Customer Service at 513-621-2453 at the earliest appropriate time. We’re working on some tutorial videos on the bike check-out process and common issues, as presented by the Red Bike staff – check back soon!